April Worley-Banks – Dental Hygienist April was born in Asheville NC and lives in Swannanoa with her husband Steven and their toy poodle Angel. She attended High School at Charles D. Owen and later went on to graduate from AB Tech; Dental Assisting 2004 and Dental Hygiene 2008. April loves Jeeps and going to the beach. 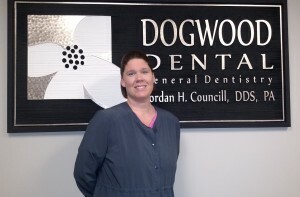 She believes in treating patients as friends and loves being part of the Dogwood Dental family. 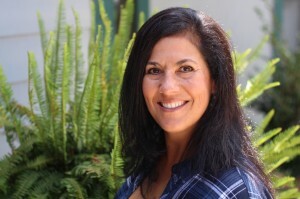 Sandra Fisk – Dental Hygienist Sandi was born and raised in Southern California and moved to Asheville ten years ago with her husband and their four children. She graduated from California State University, Fullerton with her finance degree, and later had the opportunity to go back to school to become a registered dental hygienist. She is passionate about being a team player and making the patients feel welcomed and comfortable. In her free time, Sandi loves to spend time with her family and garden.